This coffee milkshake didn’t just happen. It was inspired. Some recipes just come to me off the top of my head, some are well thought out and planned, and some are tweaked and adapted while baking! 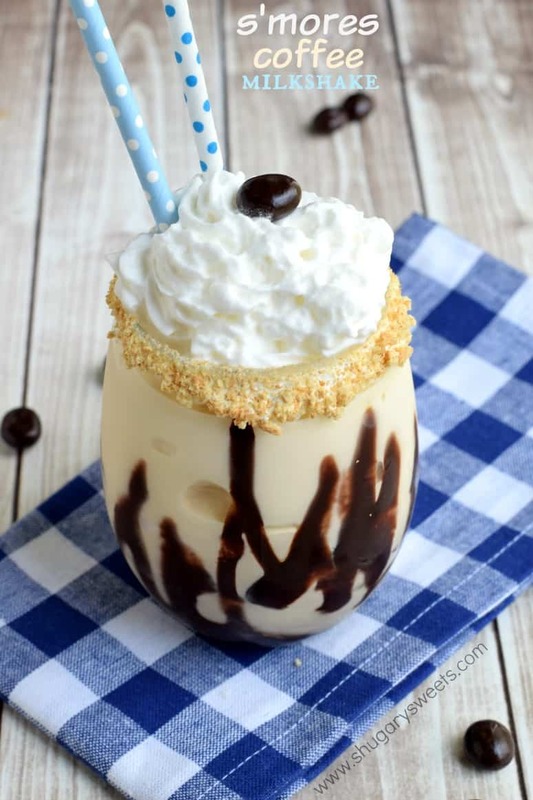 But today’s S’mores Coffee Milkshake was totally inspired by Starbucks recent release of the S’mores Frappuccino. And while that is a *good* drink…it didn’t leave me satisfied. I knew I wanted to recreate that recipe, but with more flavor!! That’s when it hit me. ADD ice cream. 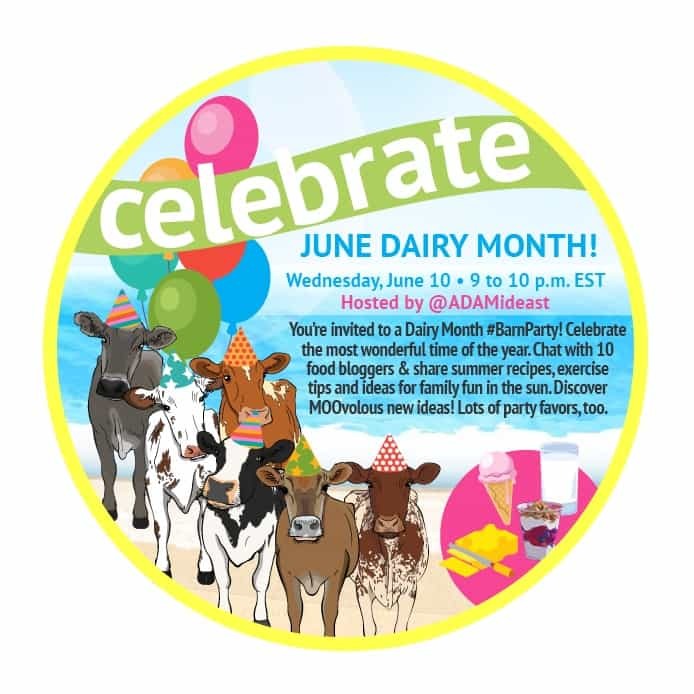 I mean, June is National Dairy month…so it’s a great fit! June Dairy Month is a time to celebrate America’s dairy farming families, who provide us with healthy, wholesome dairy foods. Did you know: Ohio’s dairy cows on nearly 2,800 family-owned dairy farms in Ohio produce more than 630 million gallons of milk, ranking the state 11th in dairy farming. Deliver milk to the fridges of all Americans for Dairy Month! Milk is one of the most requested and nutrient-rich food items in our food banks, yet there’s a shortage because milk is rarely donated. Milk companies and dairy farm families have partnered with Feeding America for the Great American Milk Drive, an easy way for you to donate much-needed milk to hungry families in your community. Donate financially and see how much milk has been donated so far in your state. 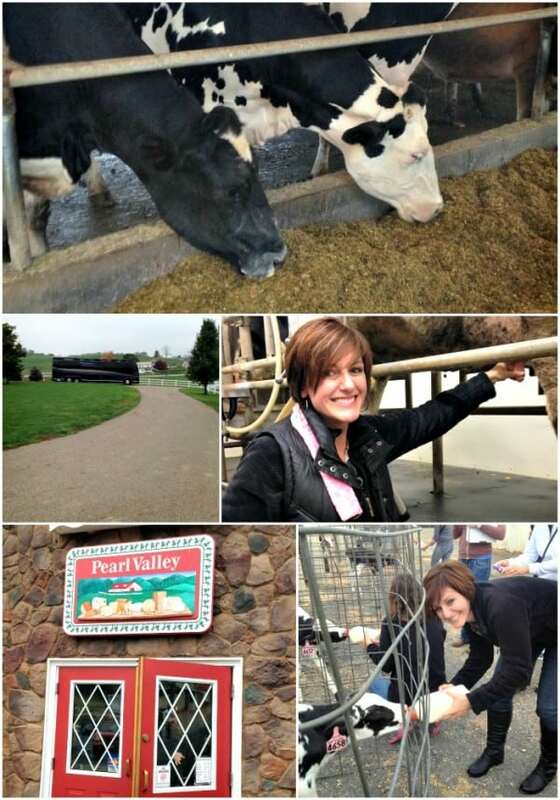 Two years ago I had the chance to visit a couple dairy farms. I not only learned about where my dairy comes from, but I also learned a great deal about the animals and how well they are taken care of by the farm families! Learn more by watching some of the youtube videos featuring yours truly and my farm friend Frank! 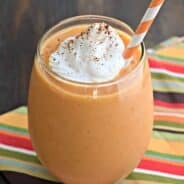 I know I’ll be making this treat repeatedly this summer! It’s the perfect afternoon pick me up, packed with coffee…but also has the satisfying protein of dairy! To the rim of two glasses, spread the 1 Tbsp of marshmallow cream on the lip of the rim. Drizzle the chocolate syrup onto the inside of the glass, in an up and down motions. To the rim of two glasses, spread the 1 Tbsp of marshmallow cream on the lip of the rim. Dip into crushed graham cracker and set aside. In a blender, combine coffee, marshmallow cream and ice cream. Process until smooth and creamy. Pour into two glasses. 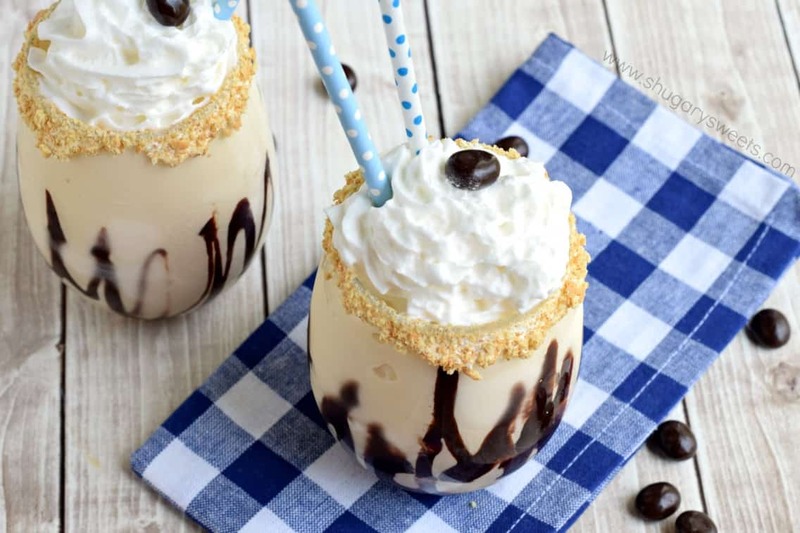 Top milkshake with whipped cream, add an espresso bean and enjoy immediately! I am joining with a great group of blog friends to bring you dairy recipes for Dairy Month. Make sure you visit each one for a delicious recipe to enjoy this summer. Be sure to RSVP for our Twitter Party on June 10th, 2015 from 9-10pm EST. Not only do you get to chat with 10 food bloggers and the ADA Mideast, but there will be lots of recipes, exercise tips, summer family fun ideas and PARTY FAVORS!! I am obsessed with Starbucks smores frappuccino and I’m pretty sure milkshake form of it is even BETTER! I mean, there’s ice cream, coffee, and all the smores flavors so what more could anyone ask for?? This looks so freakin’ awesome, Aimee! The gym teacher and pickle ball / can jam playing man in me says I need this milkshake to get me through the day. Not to mention batminton (that’s manly right). I just had to LOL at your comment 🙂 All gym teachers deserve a milkshake. Especially ones with coffee! I love that you upped the frappuccino with ice cream! 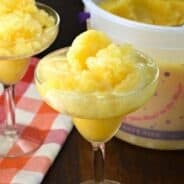 This is the perfect summer treat for sure!!! Come on hot steamy days…I need a milkshake like this ASAP! Ok, you’ve seriously outdone yourself with this milkshake! It looks amazing. I have a weak spot for milkshakes… and anything chocolate or baked or s’mores like hah. Great recipe! This looks awesome! Just like a wayyyyyy better s’mores frappuccino 🙂 Loving your photos! Thanks Medha. I agree it was way better too 🙂 I mean, c’mon, it’s ice cream! Aw, man. These milkshakes are IT. And how adorable are those dairy farm pics? That looks like so much fun! Oh yes!! I love the chocolate drizzles on the inside of the glass! Totally the sort of thing that makes you lick the inside of your glass when it’s all gone. Oh my yes! These look insanely good! My kind of shake, absolutely love this! Love this milk shake! It’s the pick me up I need this afternoon with the kids home from school for the summer! I’m going to rate my crazy weeks by the number of milkshakes I need, haha!! Gotta love being inspired by something you have at a restaurant or coffee shops, and having the mad skillz to go home and make an even BETTER version. Boom! 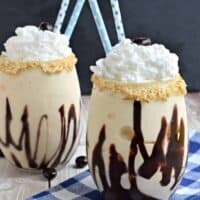 I just LOVE these milkshakes, wishing I had one right now. And that cow…so cute! These milkshakes are drool worthy! They look delicious! 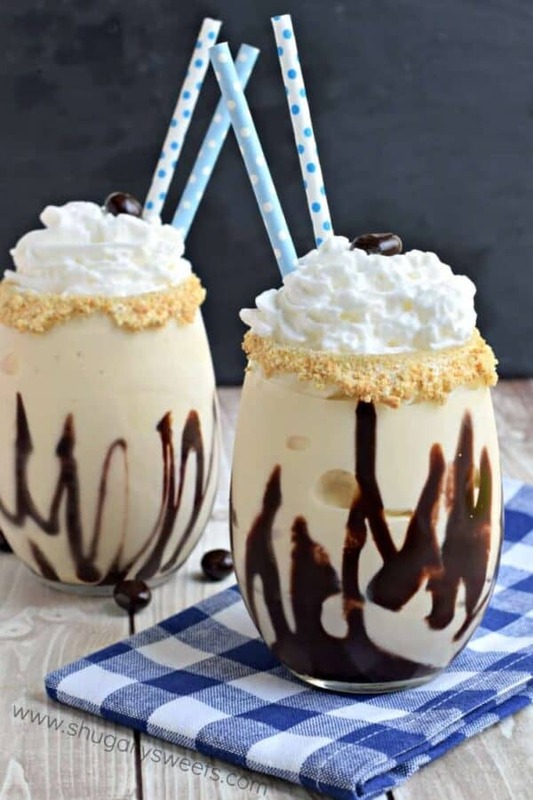 This milkshake looks fabulous.. much better than Starbucks! What a gorgeous milkshake! I LOVE the crushed bikkie around the glass – looks so decadent! Cleary I need one of these! That looks amazing Amy! You nailed it. Gotta try! I wish I was sipping on one of these now! This is my kind of milkshake! omg, this is the best thing I’ve seen all week. YUM! This is a must have! I’ll be drooling for the rest of the day. Oh, boy. 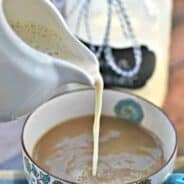 This is the way I want to enjoy my coffee all summer long! Such fabulous milkshakes!!! This has my name all over it!! I could enjoy these all summer long! Oh my gosh, baby cows and milkshakes…I’ve died and gone to heaven. this is such a cheaper version of the Starbucks drink. I can`t wait to make this and share it with my friends.